We are holding a $100 gift card giveaway. Enter to win by following us on Facebook, Twitter & Instagram. 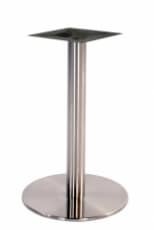 Legs & Bases is proud to announce we offer ADA compliant table bases. Learn 5 ways you can start improving your restaurant today! We are excited to announce we are having a giveaway for March 2019. We are giving away a $50 to anyone who follows us on Facebook, Twitter & Instagram. Good luck to everyone! Learn what factors you should consider when choosing tables for your business. 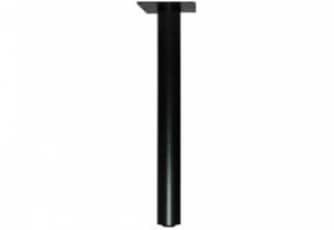 Where To Buy Table Legs? Wonderful ideas for your new dining room.